London's story is featured in our collection of Dog Stories and Short Stories for Middle School. Featured in our collection of Short Stories for Middle School I and Dog Stories. 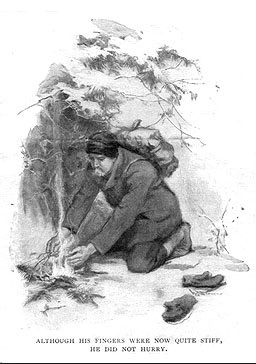 Enjoy American Literature's Jack London images on Pinterest. Add To Build a Fire to your own personal library.